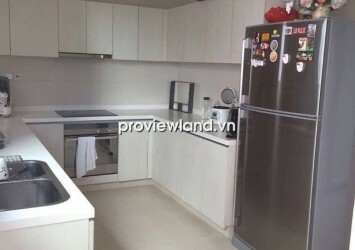 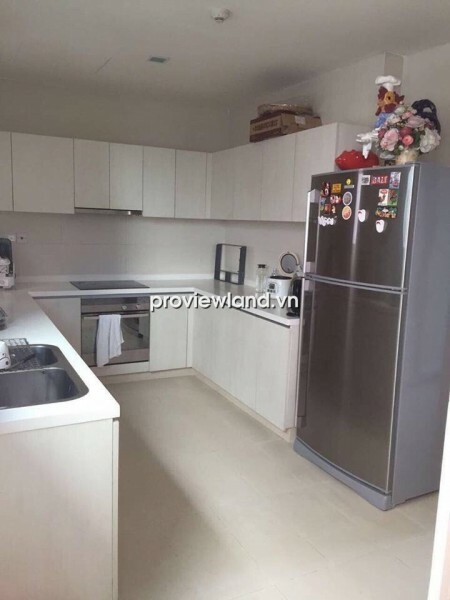 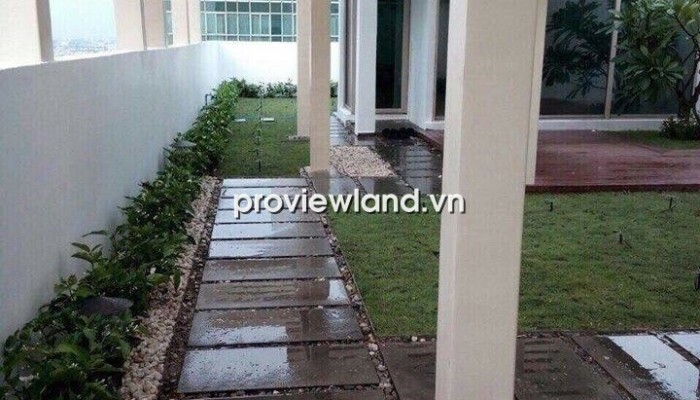 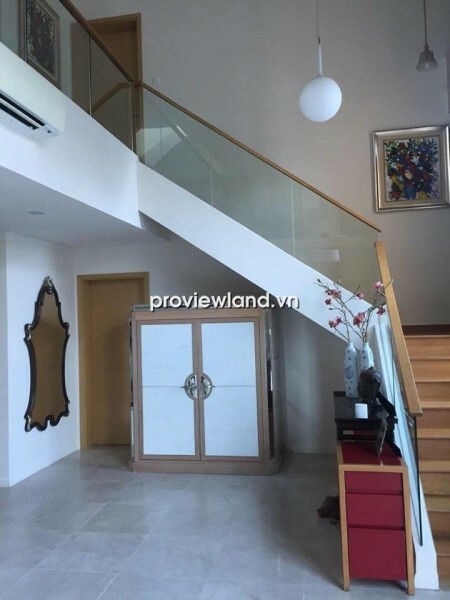 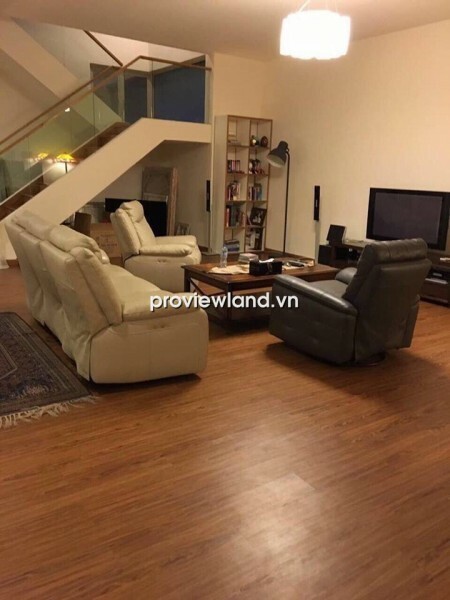 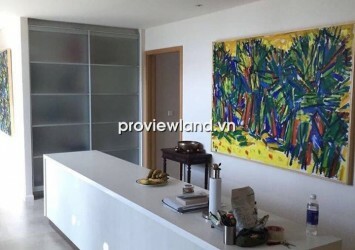 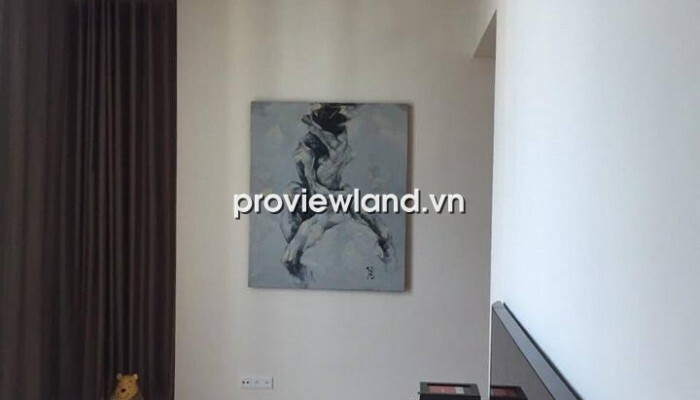 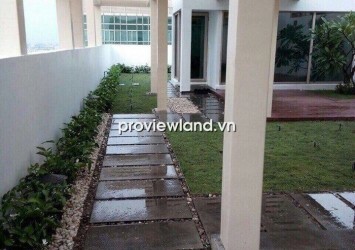 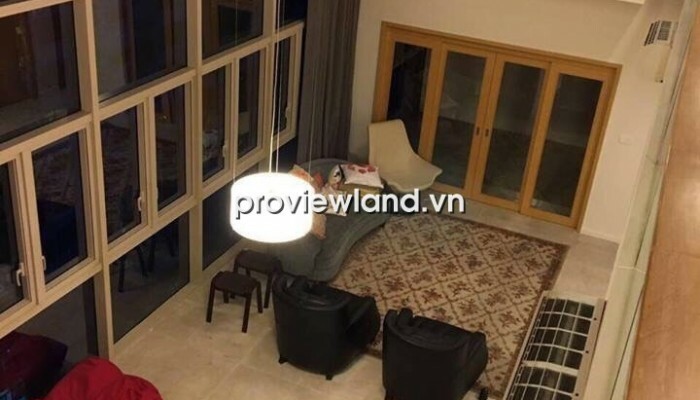 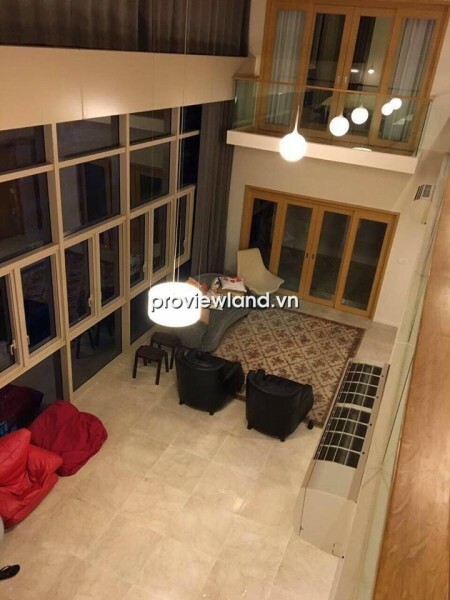 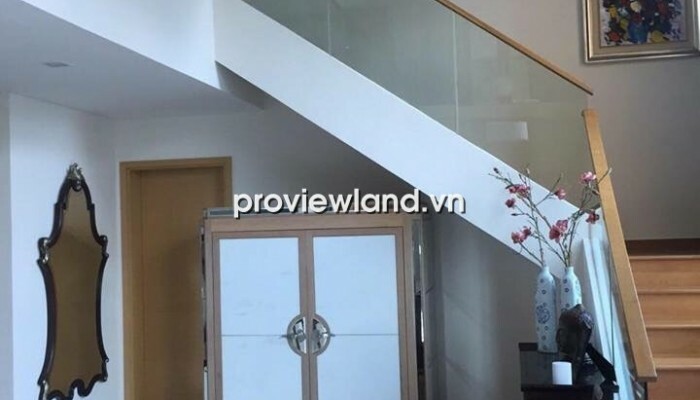 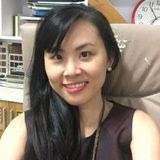 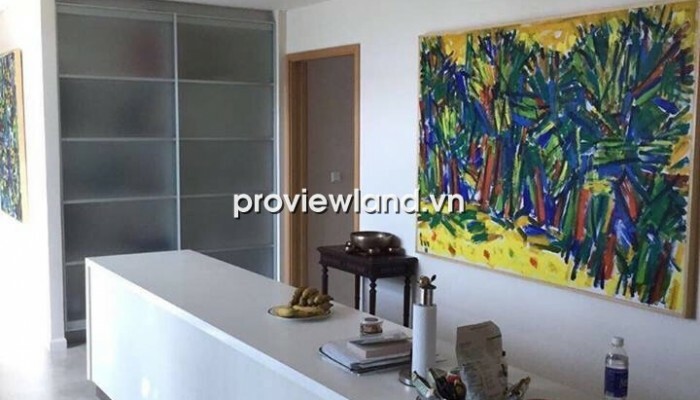 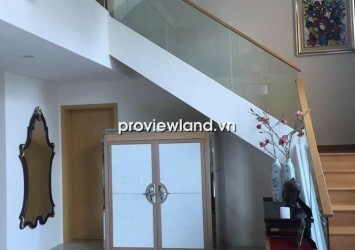 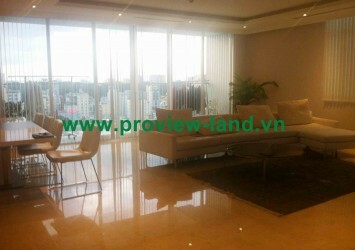 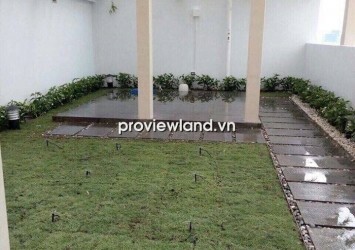 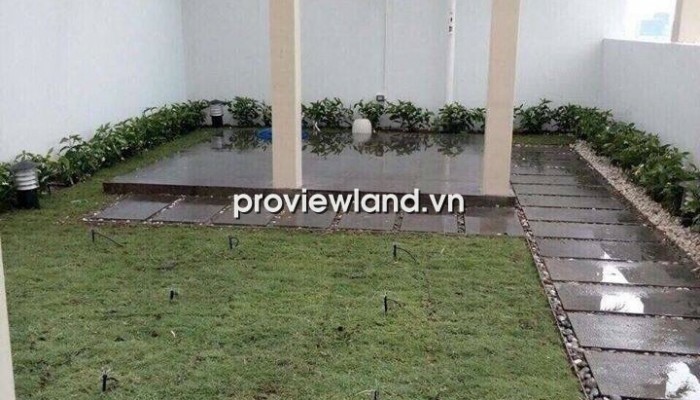 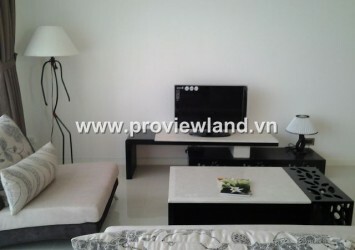 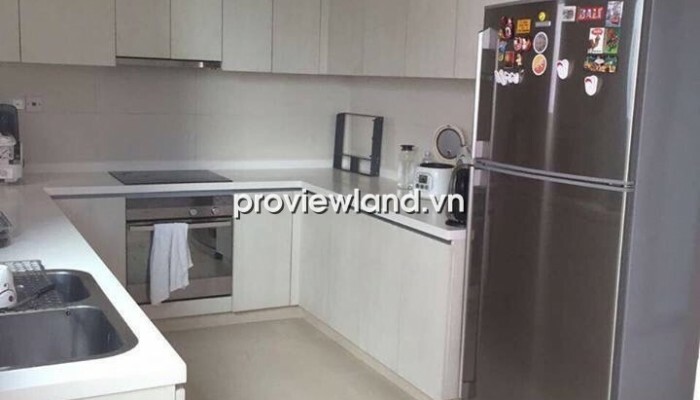 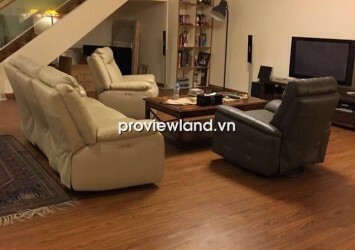 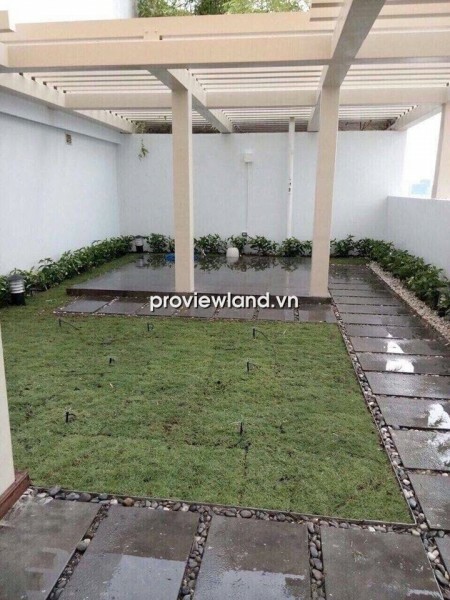 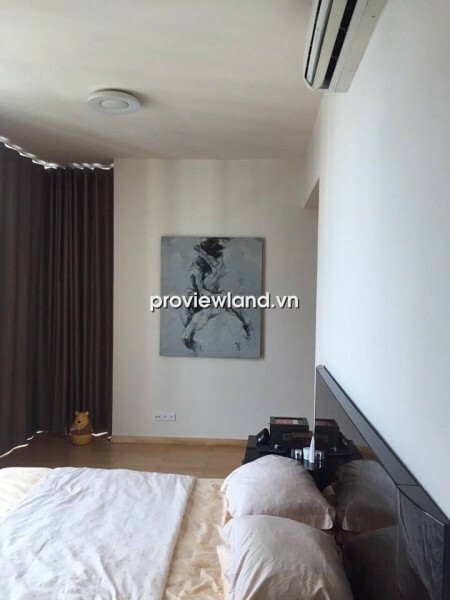 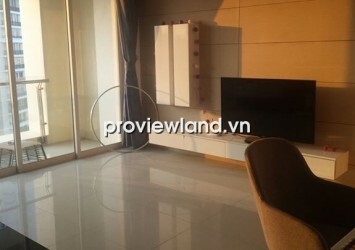 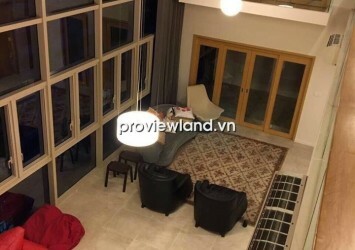 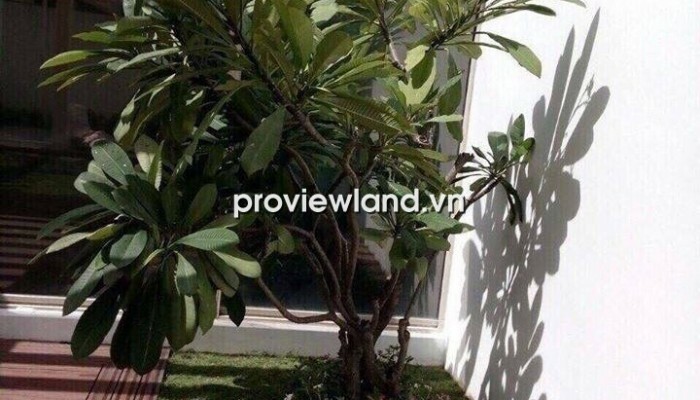 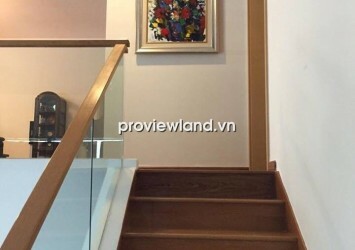 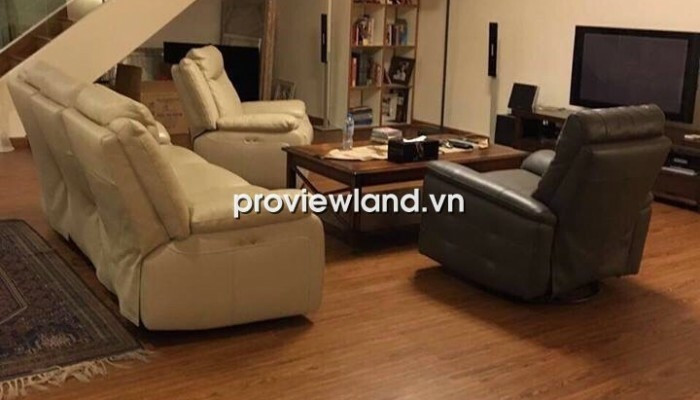 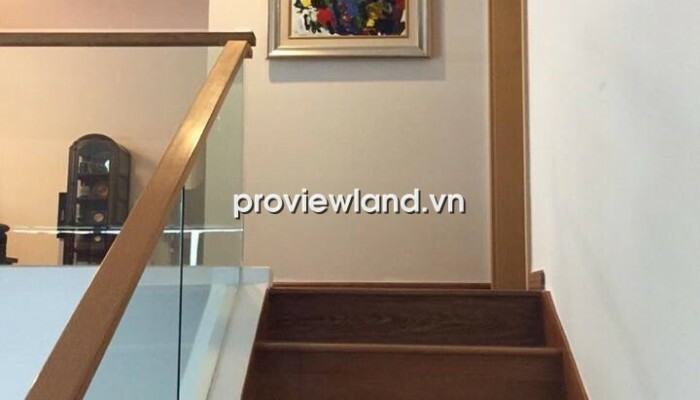 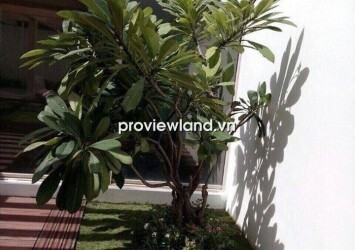 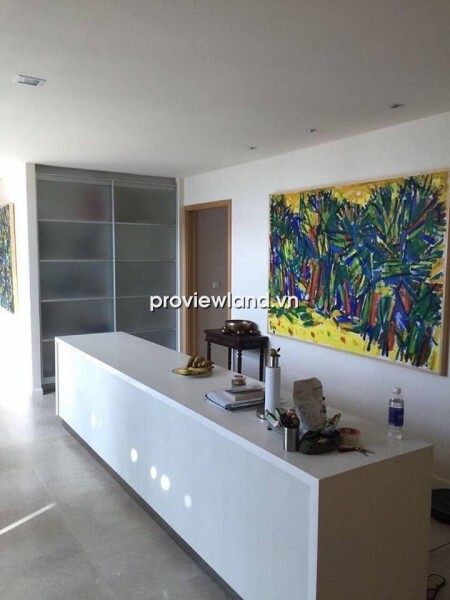 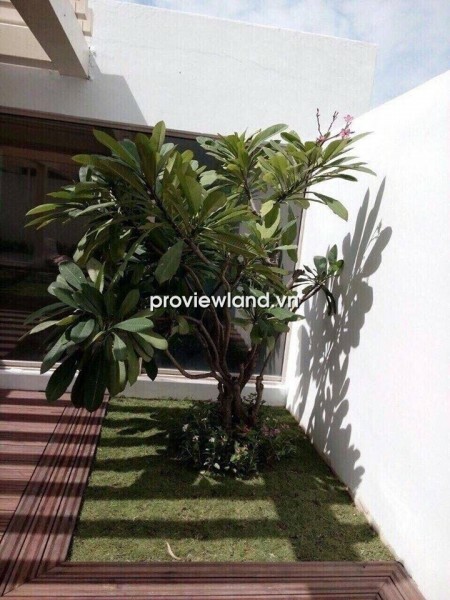 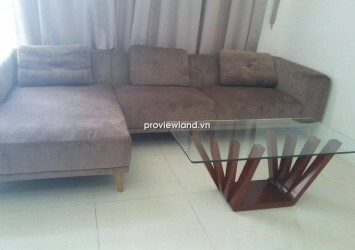 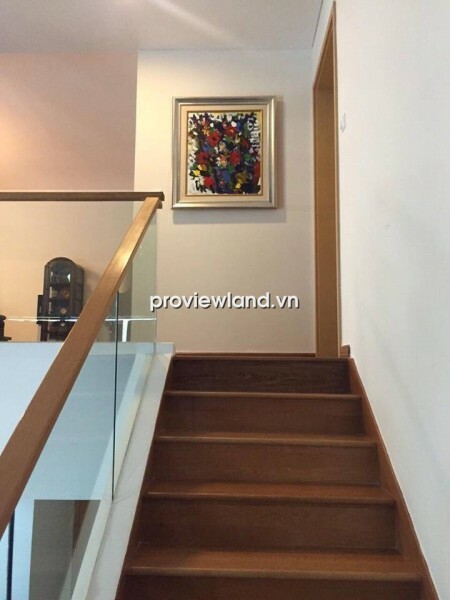 Selling Penthouse apartment in District 2 at The Vista Building, location on Ha Noi Highway, An Phu Ward, District 2. 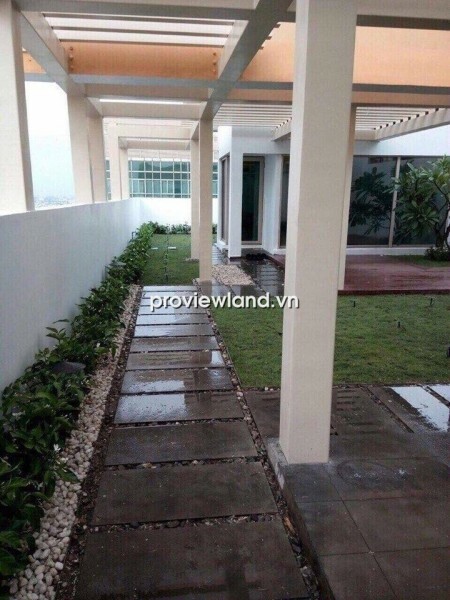 Penthouse apartment in The Vista for sale has 476 sqm, with 3 floors, consists 5 bedrooms, 5 bathrooms, 1 maid room, top floor has garden. 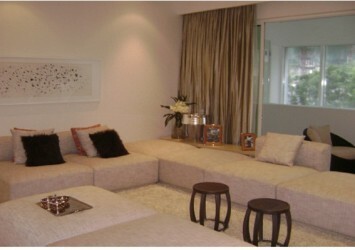 This penthouse apartment has beautiful design, brings the luxurious for residence and coziness for family.